The golden color denotes luxury, and a bracelet of this tone is one of the best accessories for all collections of jewelry as it is versatile. 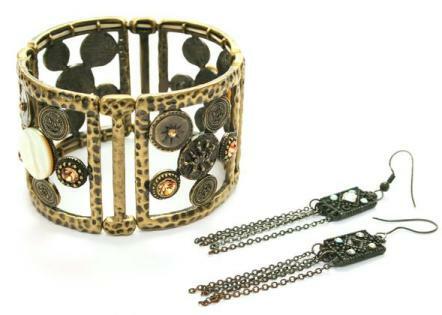 The same gold bracelet can be worn both day and night and complement a variety of clothing and other jewelry. Today we’ll tell you how to wear gold bracelets. You should consider costume options, times and places to get the most out of your gold bracelet, so you can use it regularly. 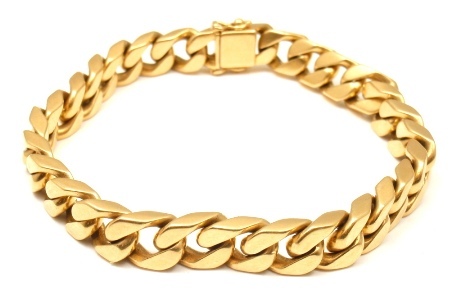 A bracelet is an excellent option for golden jewelry, as it slips over the wrist and can be thin with a large amount of work of carving or thick, simple and elegant. In this case it is ideal to choose golden rings or simple gold chain, to serve as a complement. 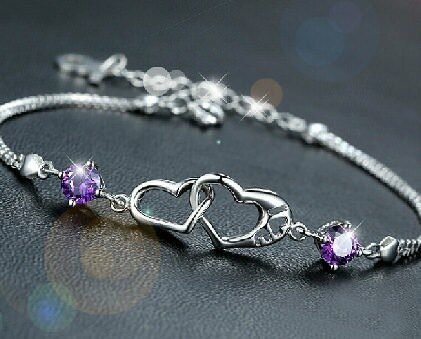 Golden bracelets with charms are very feminine pieces, the most advisable is to choose charms that have forms that you can use in every occasion; for example, gold bracelets with charms in the shape of small animals, crowns princesses, fairies and religious symbols, among others, are appropriate for women and girls of all ages. This type of design marks the return of the rocker trend, this particular model is ideal for various occasions, for example, use a thick bracelet can bring brightness to a basic shirt or a simple pair of jeans and t-shirt. A gold bracelet with small delicate links is the perfect accessory for evening wear, you can also use layered with other jewelry to bring texture to a neutral set.